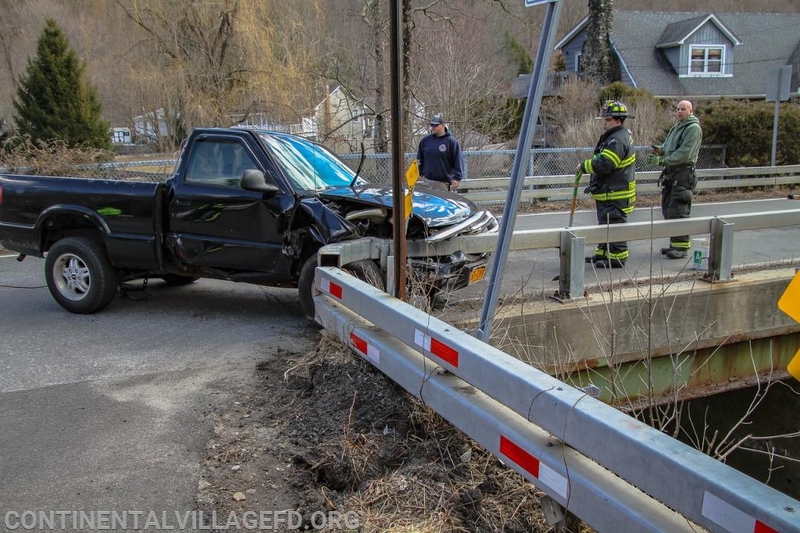 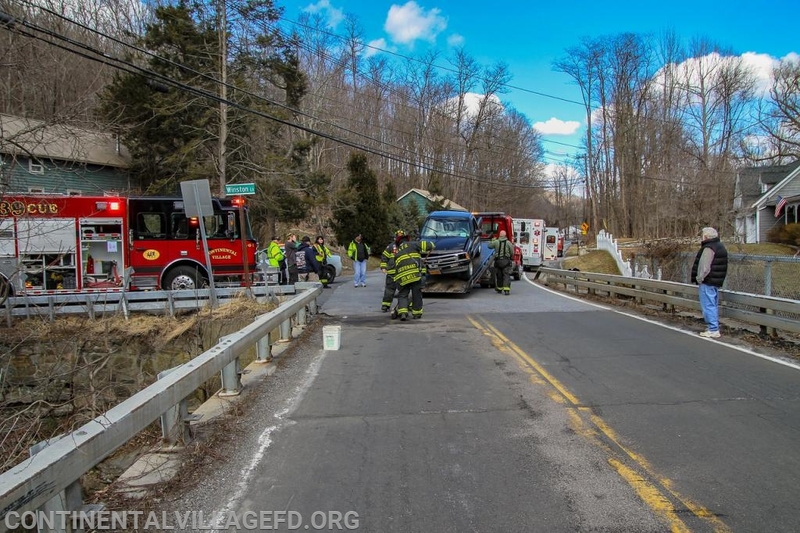 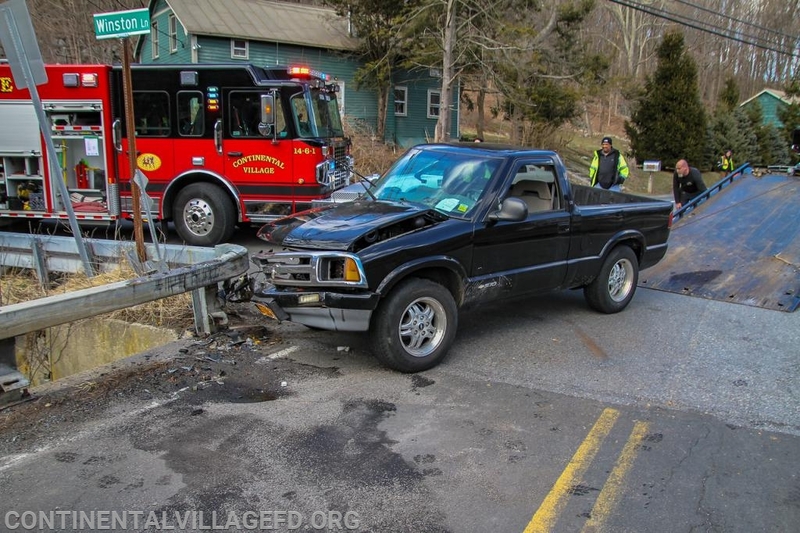 On Monday morning the Continental Village FD along with Garrison Ambulance were dispatched to Sprout Brook Road at Winston Lane for a MVA with injuries. 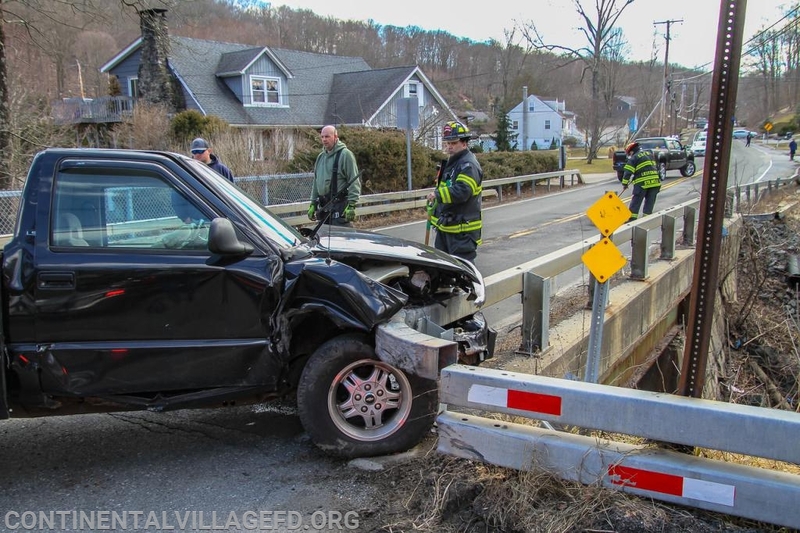 Upon arrival units found a single car MVA car vs guardrail. 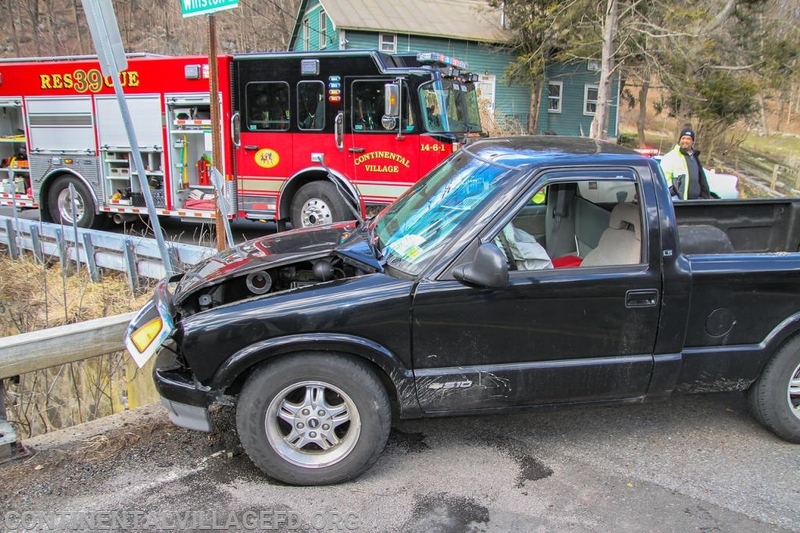 Units secured the vehicle, cleaned up fluids, and directed traffic until the vehicle was removed from the roadway. 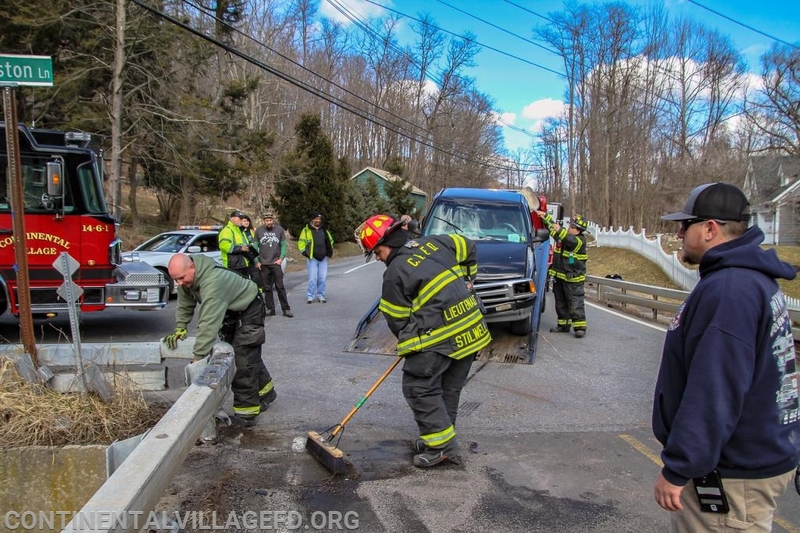 While operation at this alarm Continental Village FD was dispatched for a Activated Fire Alarm at Camp Smith that was handled by Peekskill FD.